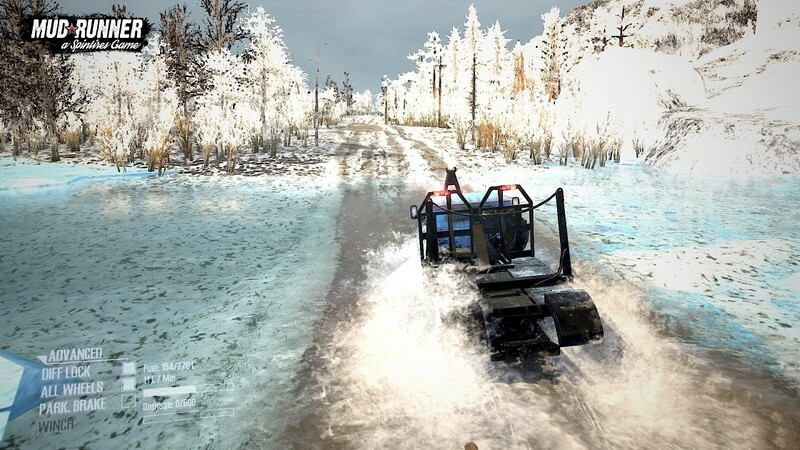 Snow Tiles Map v1.0 (v29.01.18) for SpinTires: MudRunner game. 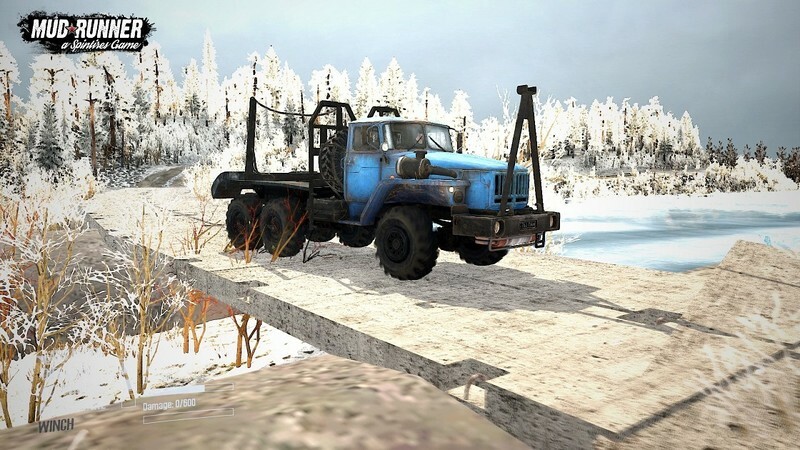 A great addition added to the game Spintires MudRunner is Snow Tiles Map for v29.01.18 game version, which can be downloaded for free and without registration. You can also see other fashion from the category maps for Spintires or go to the main section Spintires games. Winter map - without special difficulties, size 960mx960m (30x30). The test was carried out on a car with an incomplete drive, all norms, but sometimes there may be so-called shipments - as the author of winter textures used to say. Write feedback in the comments! 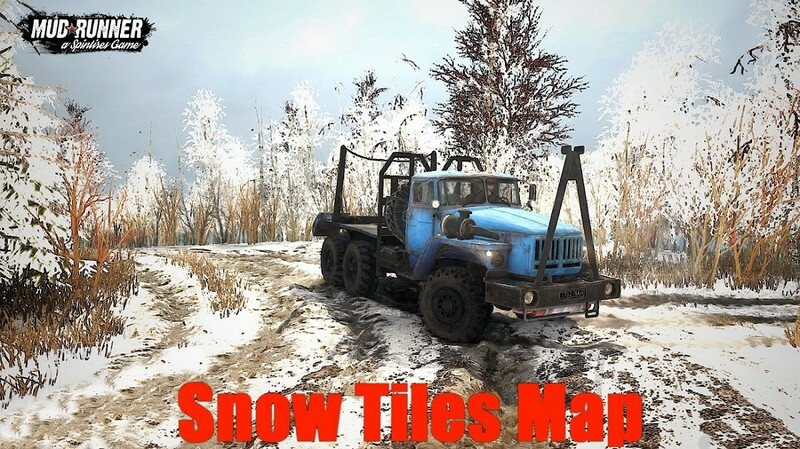 - Download mod map "Snow Tiles Map" and unpack.